PureGear unveiled a new car camera called PureCam that brings in additional tech advancements and upgrades to your car system. The integrated system package includes 24/7 front and rear video surveillance with cloud video upload, GPS-enabled car location, and Wi-Fi hotspot capability. > During the CES 2019, PureGear unveiled a new car camera called PureCam that brings in additional tech advancements and upgrades to your car system. The integrated system package includes 24/7 front and rear video surveillance with cloud video upload, GPS-enabled car location, and Wi-Fi hotspot capability. In a conversation with Digital Trends, Arthur Chen, senior product development manager at PureGear, revealed that PureCam was designed to fill some major gaps in the dash cameras market segment. PureCam brings in additional functionality by serving as a Wi-Fi hotspot and keeps you and your passengers connected. This feature requires a SIM card and a data plan. Surveillance videos stored on the cloud can be accessed on Android and IOS powered devices. Chen further revealed that the data costs associated with these enhancements should be approximately $20 per month on your data plan. 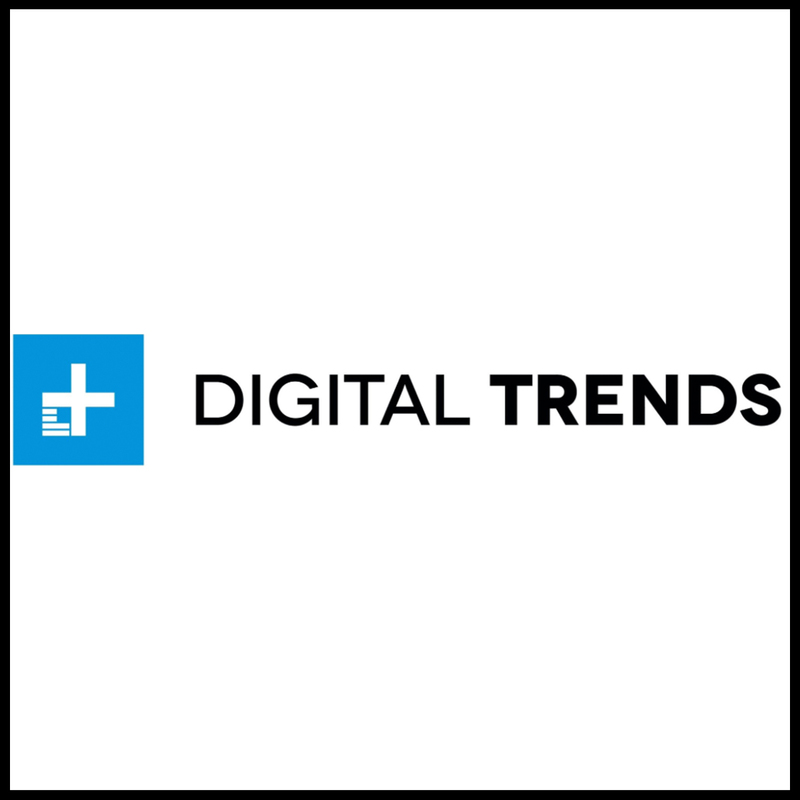 Click HERE to read more on Digital Trends.